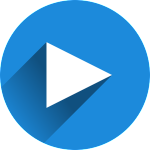 Live Streaming App Reviews 2019: BeLive vs eCamm vs StreamYard vs StageTen. 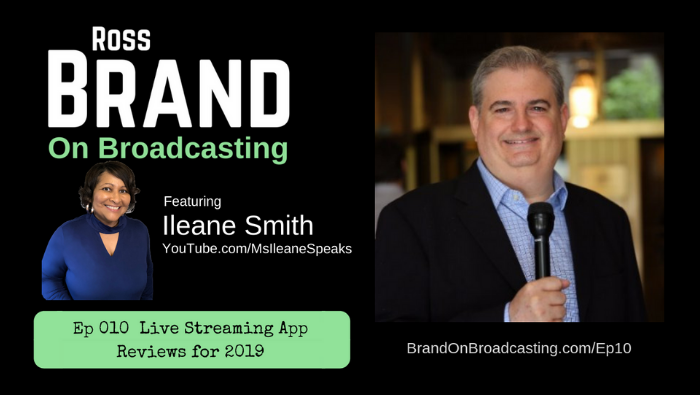 In this episode of Brand On Broadcasting, Ross Brand and Ileane Smith discuss live video production third-party applications including BeLive TV, StreamYard Beta, eCamm Live and StageTen. 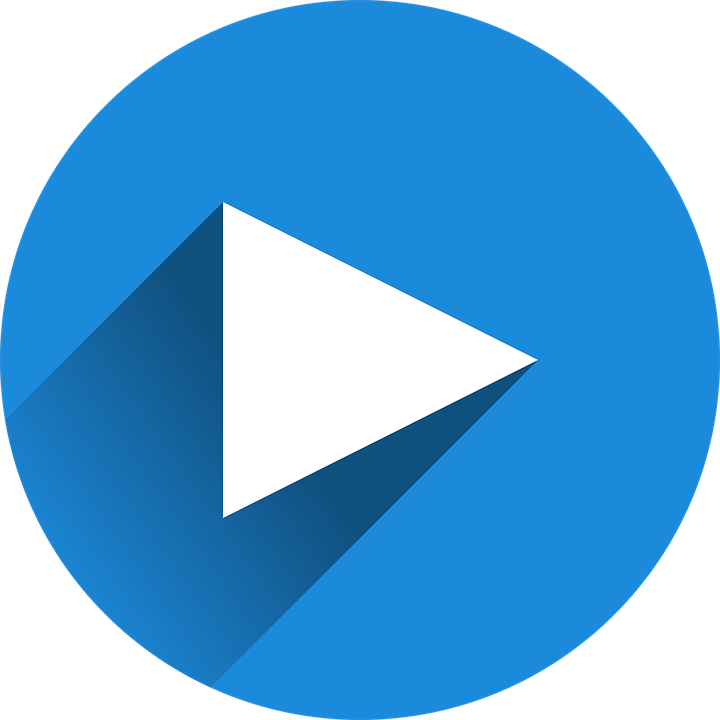 Find out which third-party applications are best for live streaming to Facebook Live, YouTube Live, Periscope / Twitter Live and Twitch TV. Ms. Ileane is your digital media tour guide. She is well-known online for her timely trainings and tutorials. Her “Ms Ileane Speaks” YouTube channel has 1.1 million views. 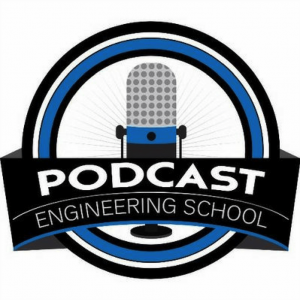 She creates instructional videos, courses, podcasts, livestreams and blog content. 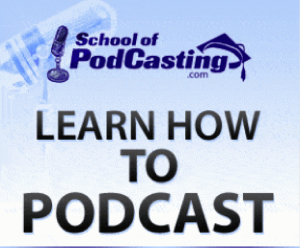 Ileane’s course – How to Start a Podcast with Anchor: https://learn.ileanesmith.com/p/podcasting-with-anchor. Support Ileane on Patreon: https://www.patreon.com/ileane. Ileane is one of 105 leading digital media personalities and professionals featured in the Livestream Universe Predictions for 2019. 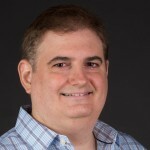 Read about the future of live streaming, podcasting and online content creation: http://LivestreamUniverse.com/Ross105. Subscribe to this podcast: http://BrandOnBroadcasting.com/Subscribe. Gear recommendations for livestreaming and podcasting: http://LivestreamUniverse.com/Resources.